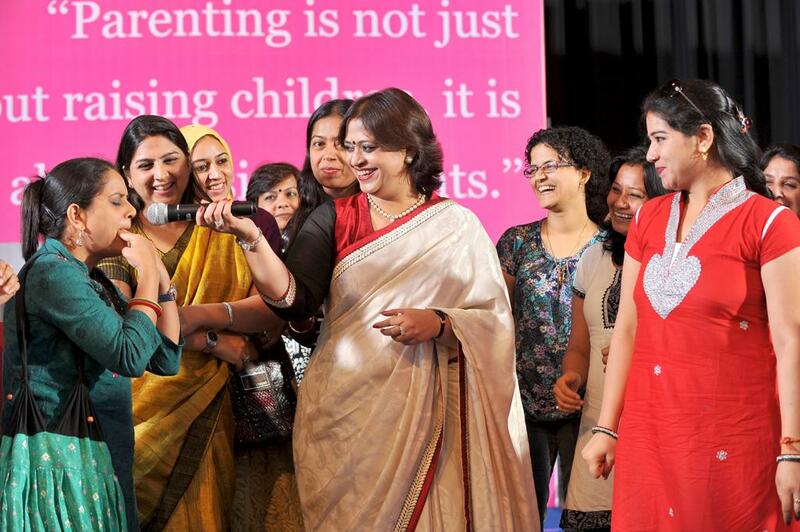 Parenting is not just about raising children, it's about raising parents too. 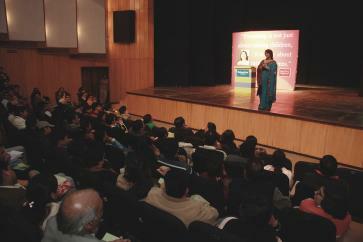 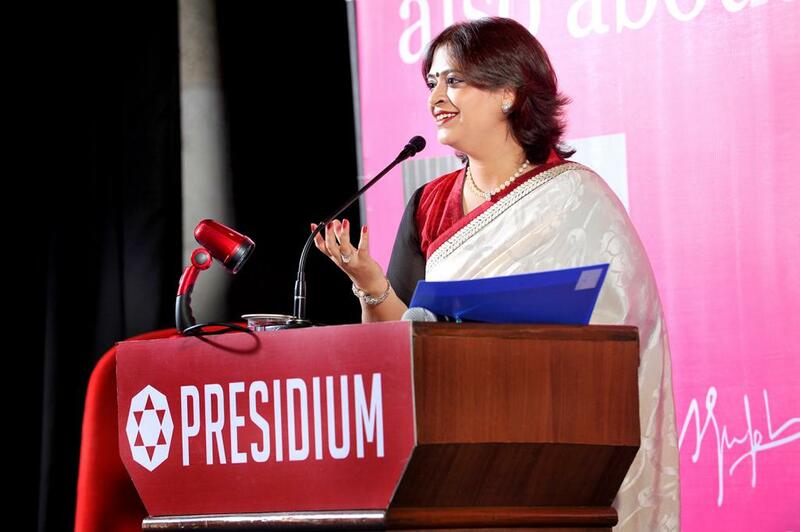 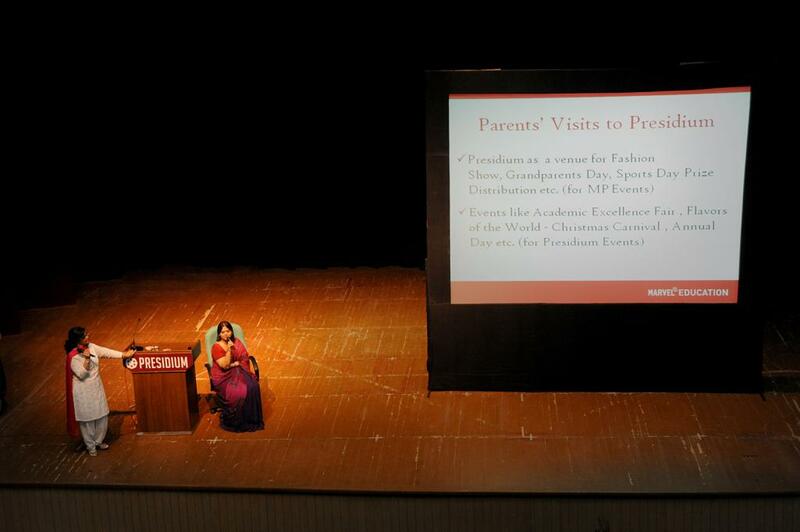 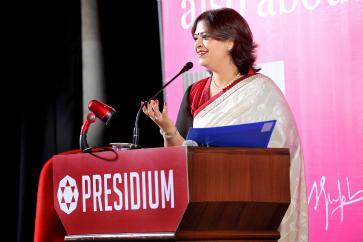 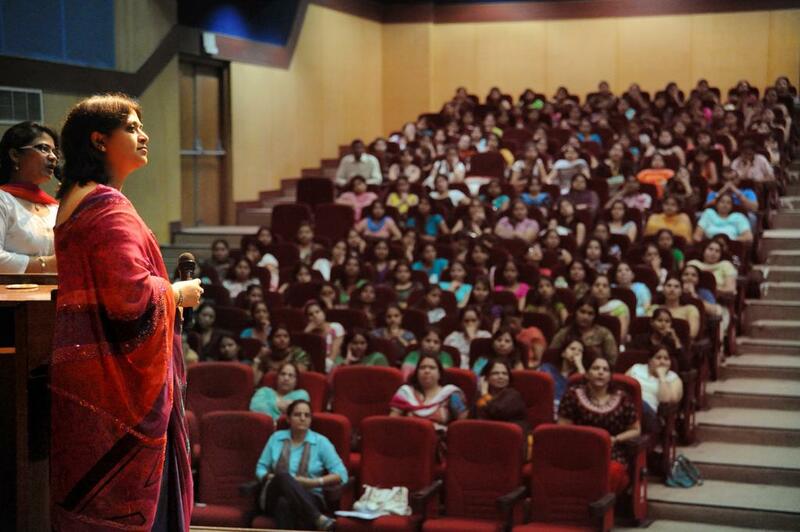 Positive Parenting is a cause close to the heart of Chairperson Mrs. Sudha Gupta. 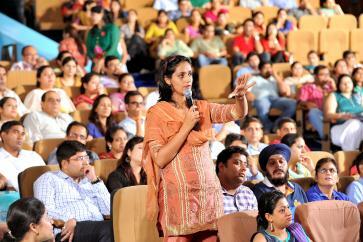 She conducts regular parenting seminars for parents of our children. 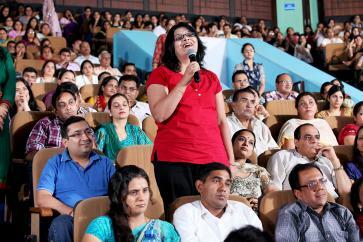 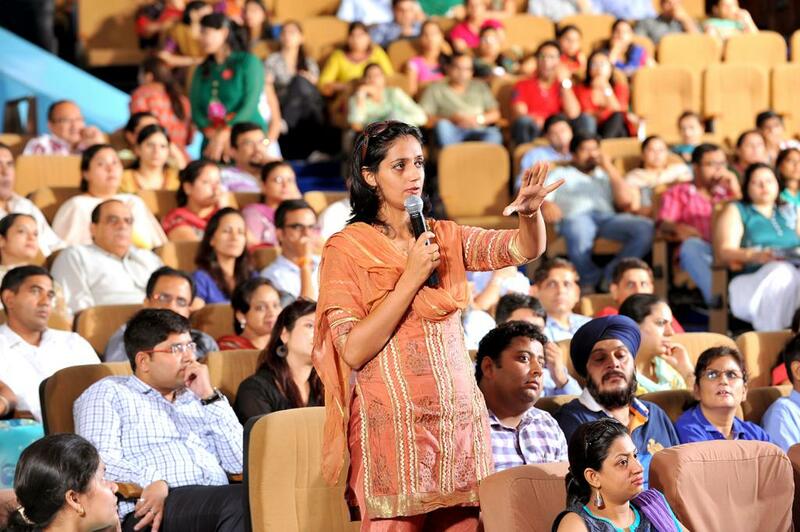 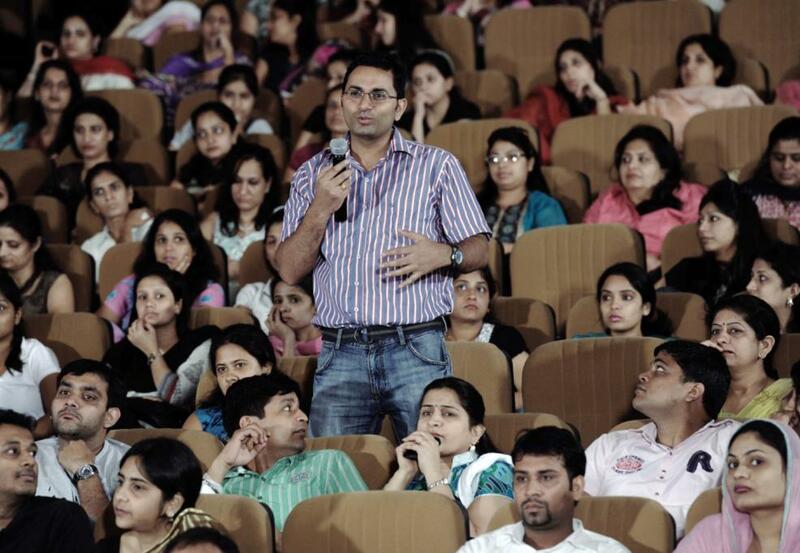 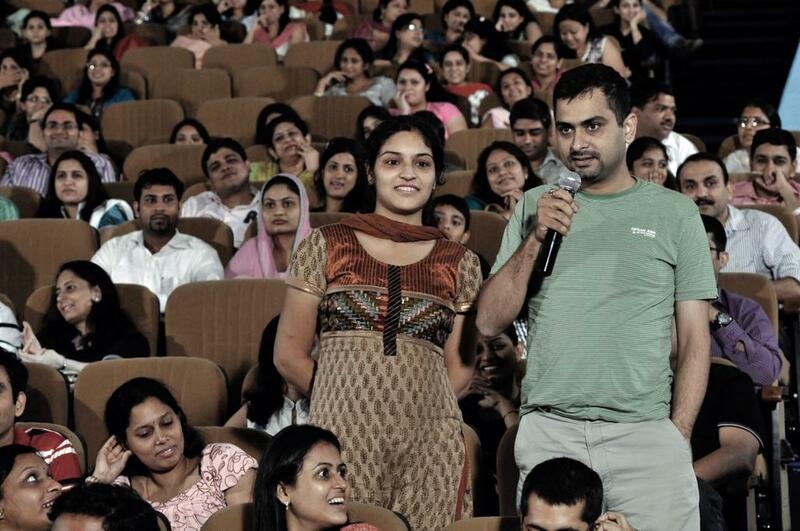 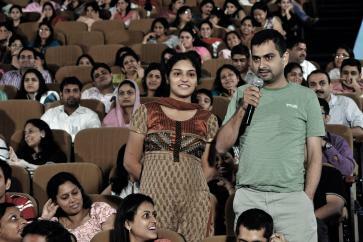 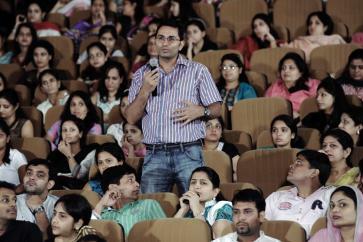 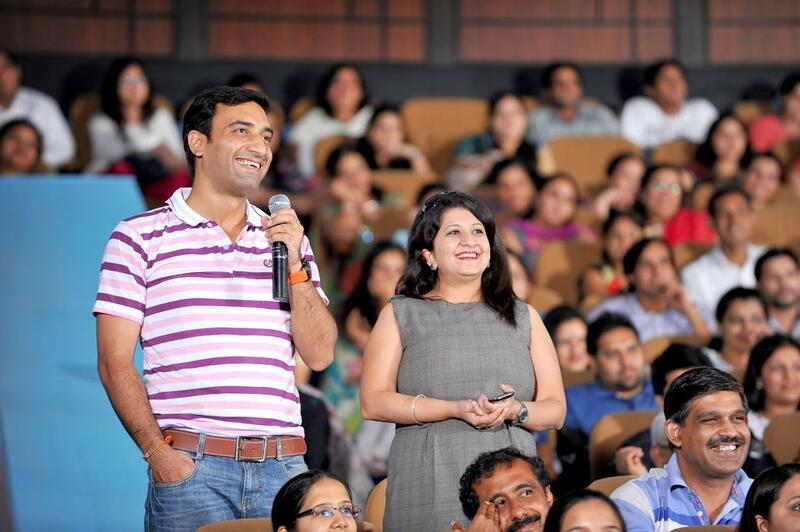 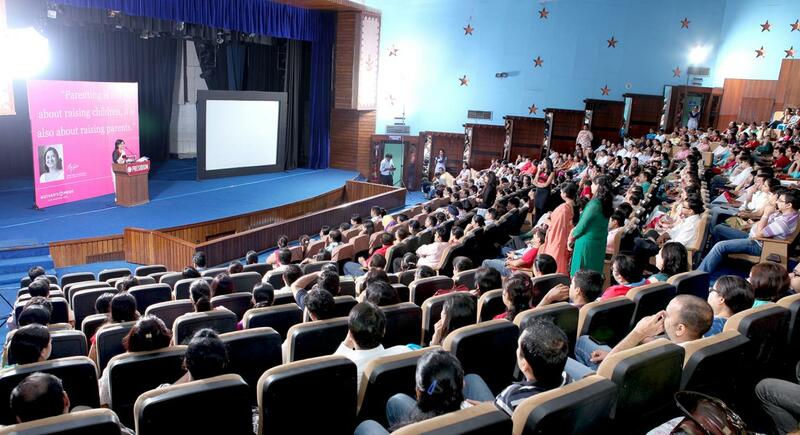 Many parents who attended the seminar have publicly declared that it was a life-changing experience. 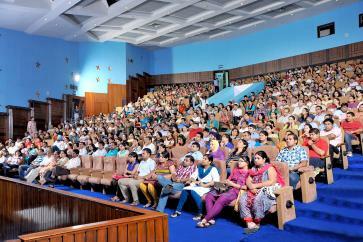 The seminars are never boring, academic affairs, but full of life and excitement. 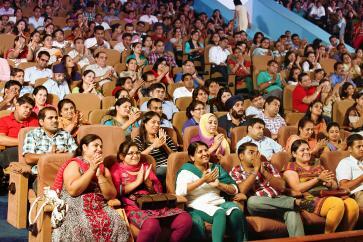 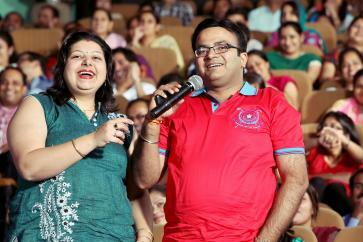 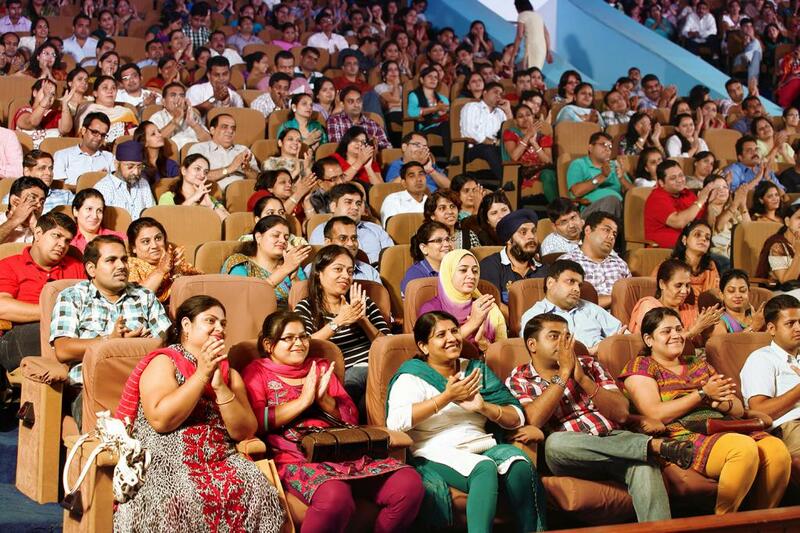 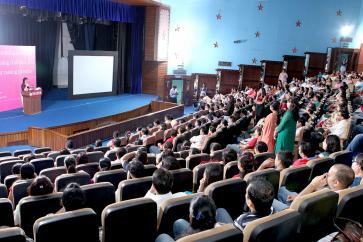 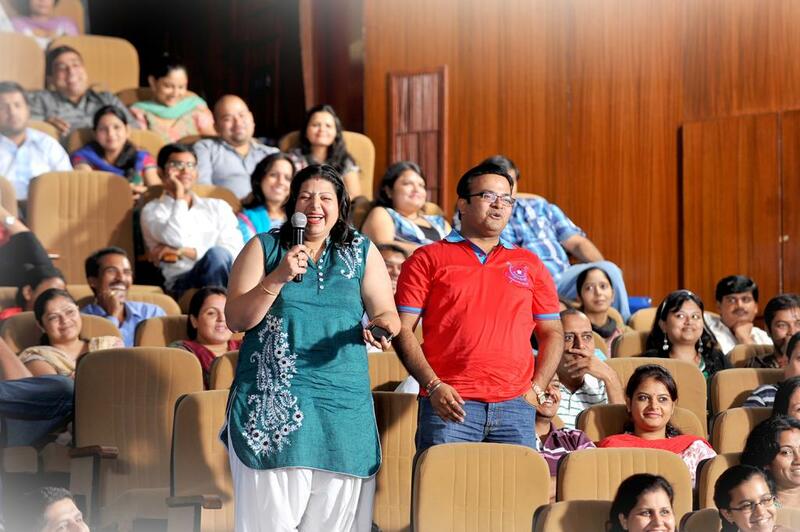 Attendees are known to laugh and cry, and go home completely transformed by the event. 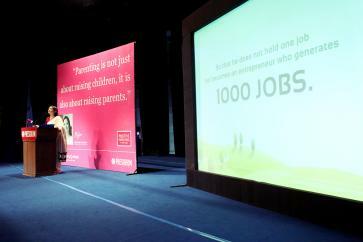 Thousands of parents have benefited from the experience, and through them thousands of children.